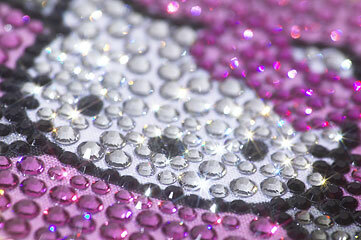 Even though we live in Japan where checks are not accepted, my wife had to have these (surprise, surprise). 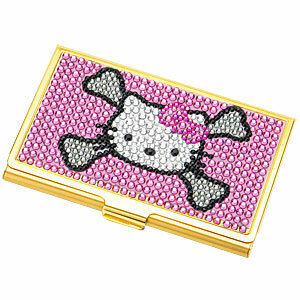 This business card holder is made of 24 karat gold and covered with Swarovski crystal beads and costs a mere $225 (27,300 yen). 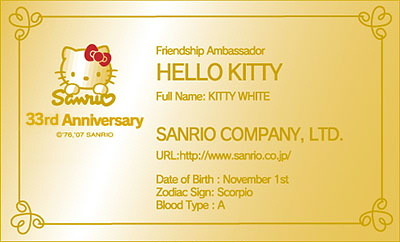 My wife thinks it’s stylish and cute and makes the perfect fit for the gold Hello Kitty business card. 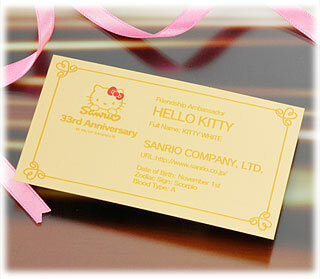 That is Hello Kitty’s business card and, of course, as soon as my wife saw it she had to have it.